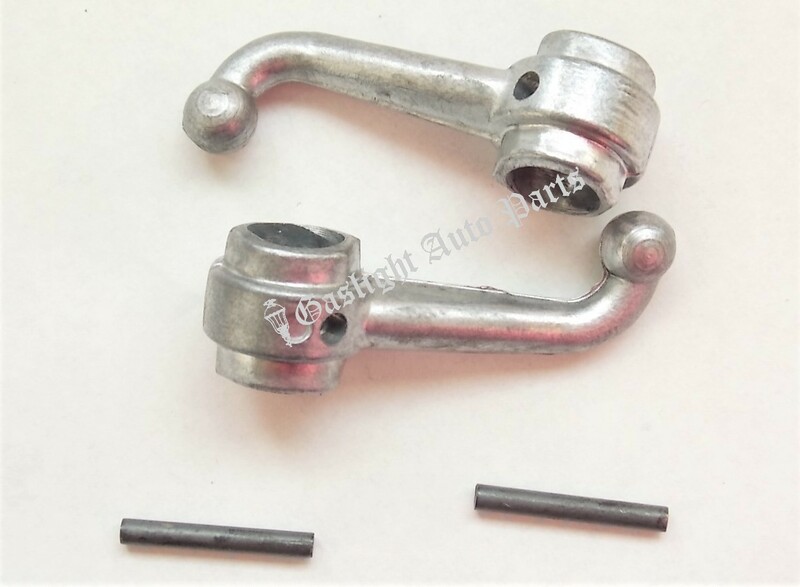 Control Arm Set. Fits bottom of spark & throttle rods on steering column. Complete with pins. Sold as set, 1928-31. Shipping added when packed and weighed.